A new research has emerged to hint that sea monkeys and other tiny sea creatures can cause massive ocean movements and tidal waves, as against the earlier held belief that only winds and air currents can cause ocean movements and tidal waves. 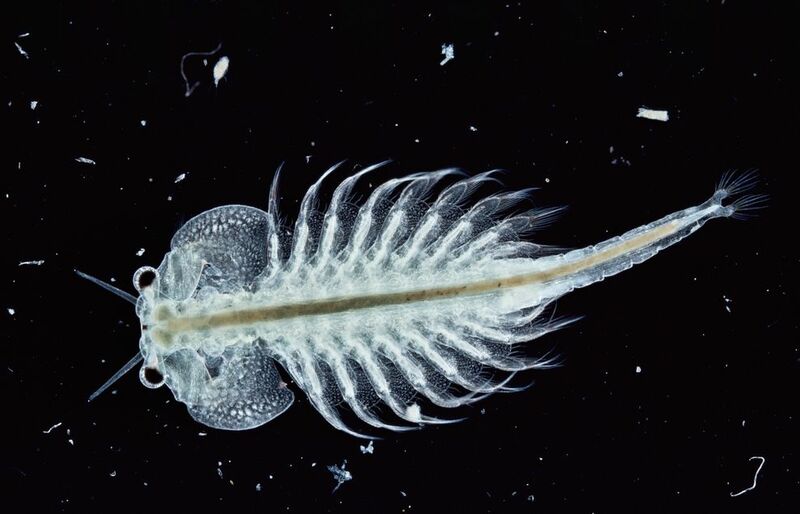 Laser-guided sea monkeys inhabiting the depths of the seas have been noted by researchers to cause ocean movements as much as winds and ocean currents could do. With proper laser-guides, the sea monkeys could move simultaneously and the sheer pressure of their masses could release enough energy to move the seas. Billions of sea monkeys wiggling in the form of shrimps from the depths of the seas would create a synchronized movement that is as powerful as any energy from outsides winds and air currents, and the mass of movement is seen to create ocean currents and tidal movements. Many people are really finding this report hard to believe, but recent research has shown this to be very true. Other than the operations of the winds and the air, the mass of wiggling sea monkeys from the great depths of the seas has been found to influence the blending of the ocean’s nutrients, salt, and heat. I want a car that runs on sea monkey power. I want a power grid that runs on sea monkey power. I would say anything that you can order out of the back of a comic book is probably pretty renewable.